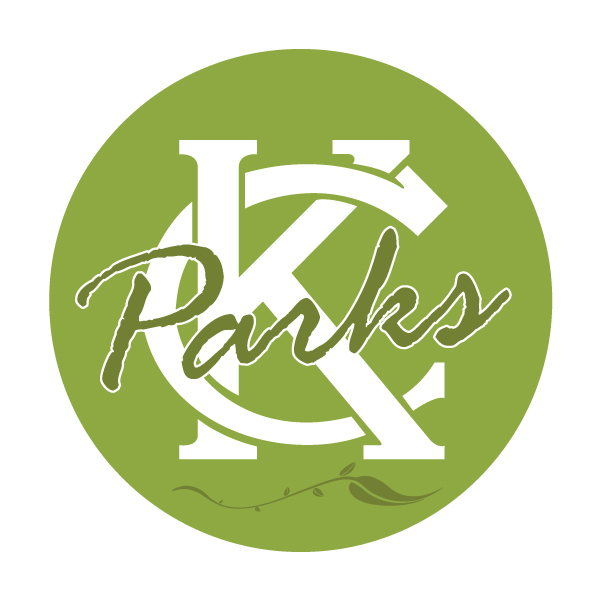 Calling all Kansas City Artists! 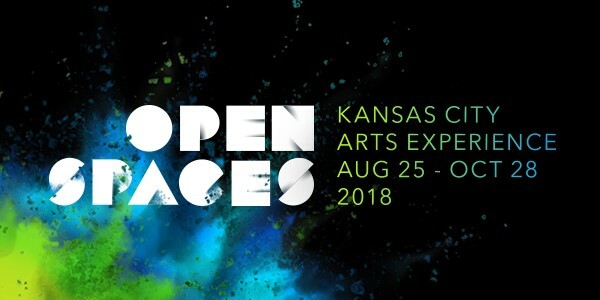 Open Spaces, the new arts experience for fall 2018, is looking for artists and arts organizations of all disciplines to submit creative concepts for consideration to Artistic Director and Curator Dan Cameron. Applications will be accepted through January 31, 2018 (5PM, CST) on the Open Spaces website.